The Boring Company just completed its LA/Hawthorne tunnel, Elon musk revealed by congratulating The Boring Company on twitter. The company's test tunnel in LA is due on completion on December 10, 2018 for the planned opening of the tunnel. Elon musk recently tweeted on twitter that "Boring Company just broke through the other side!! 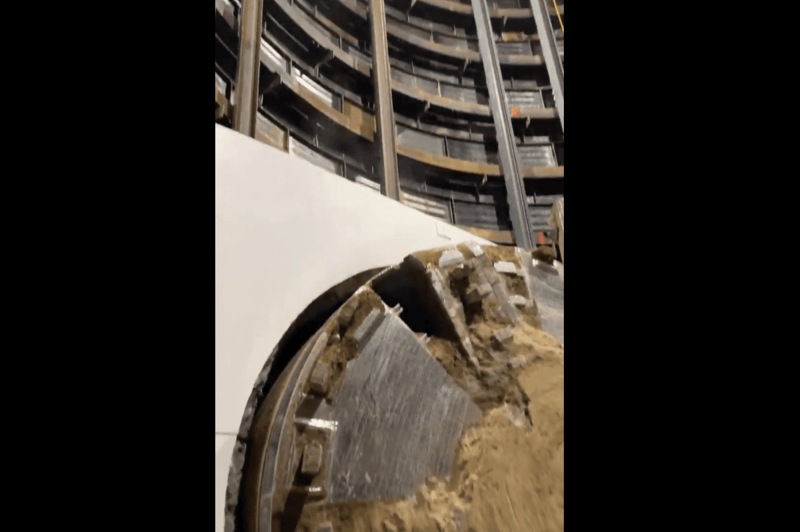 ", he also posted a video of the digging machine breaking through the O'Leary Station, the end of the first test tunnel. Elon Musk also congratulated The Boring Company on completing the LA/Hawthorne tunnel on twitter, he wrote "Congratulations @BoringCompany on completing the LA/Hawthorne tunnel! Cutting edge technology!" in a tweet.